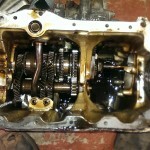 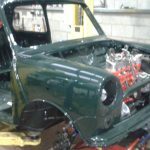 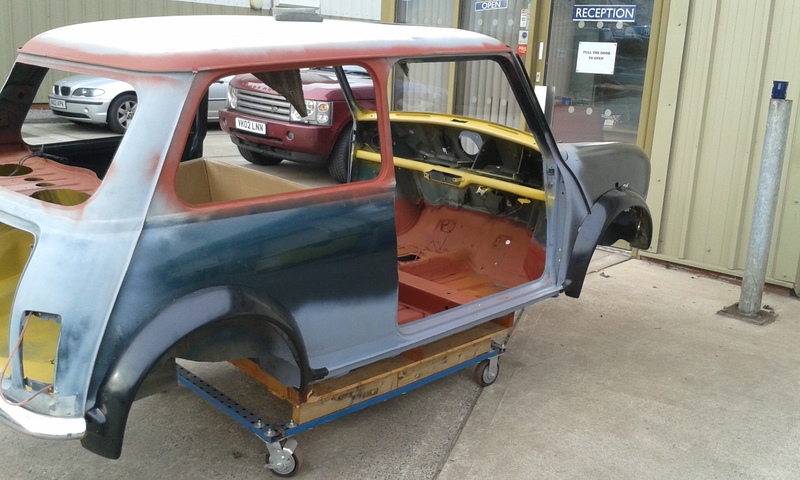 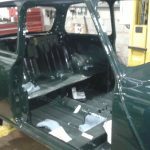 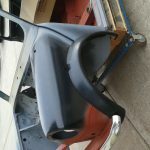 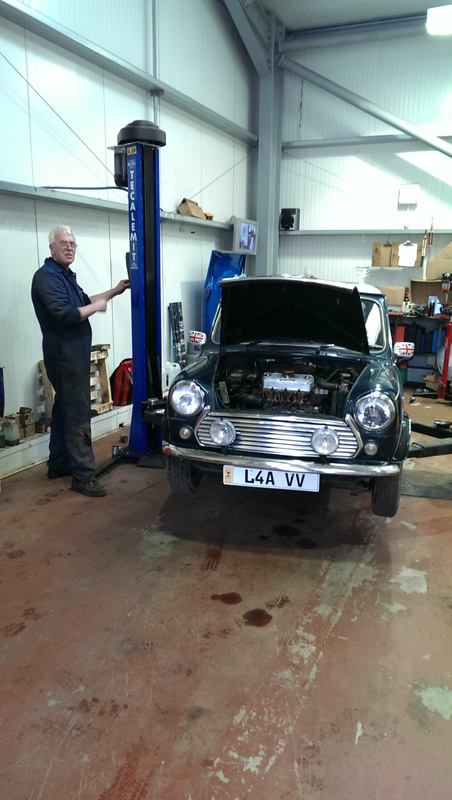 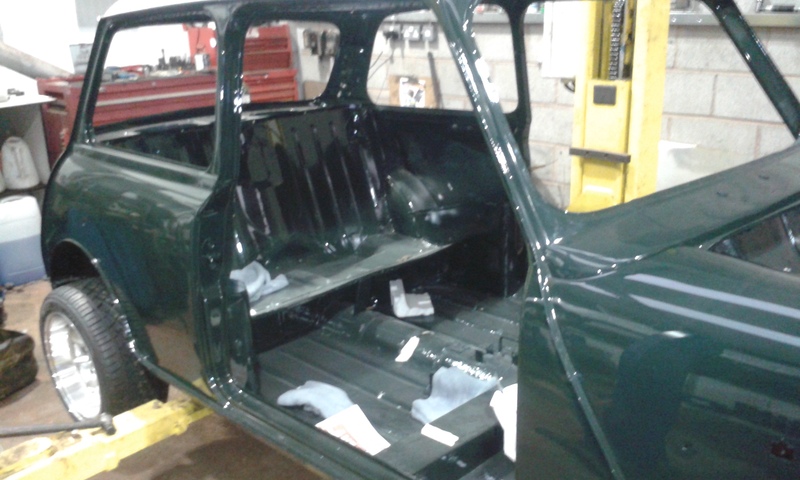 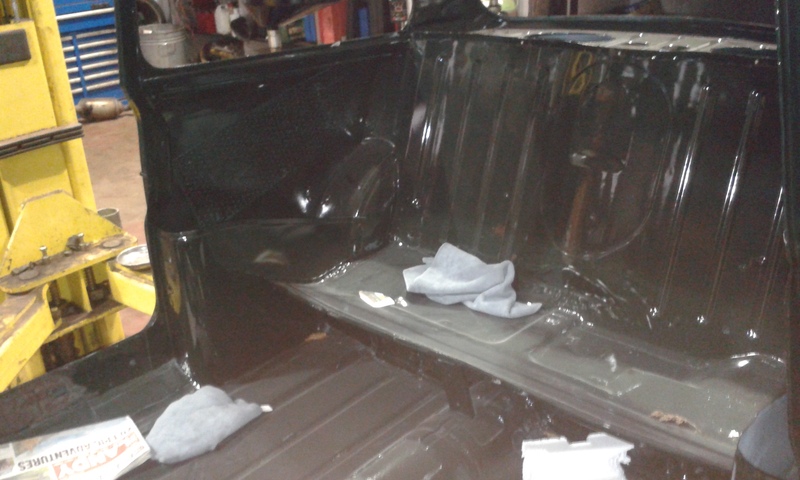 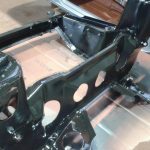 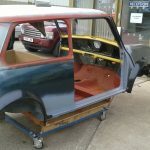 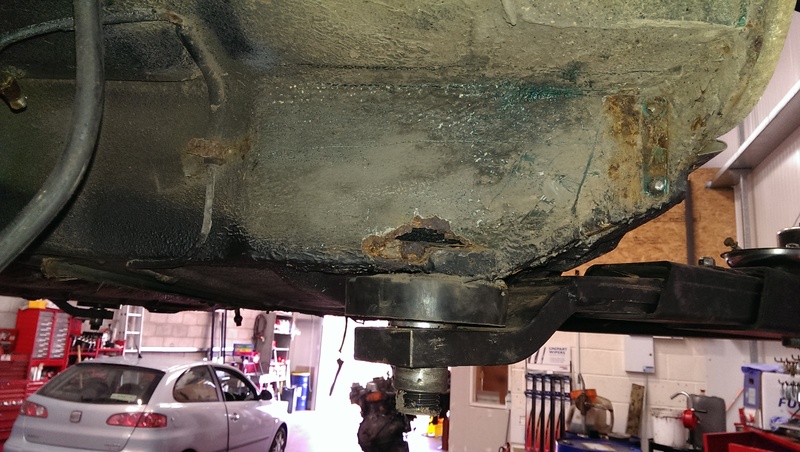 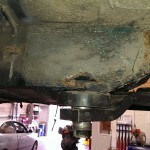 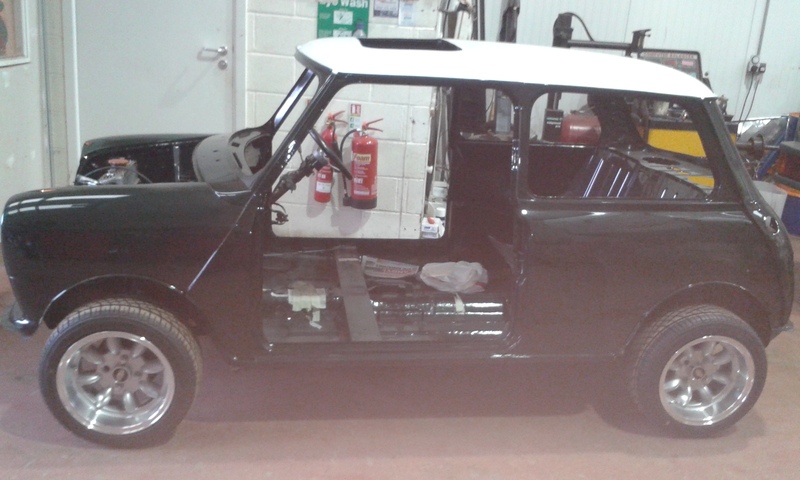 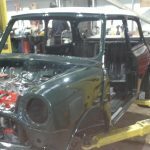 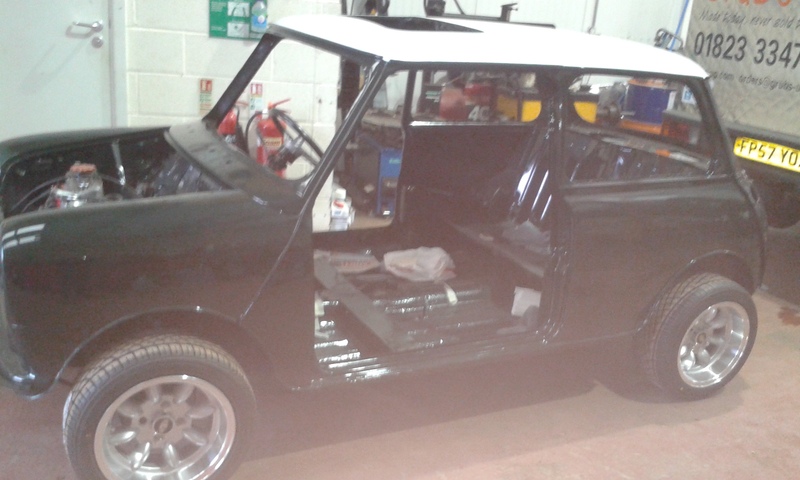 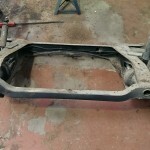 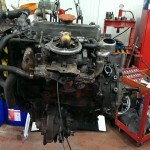 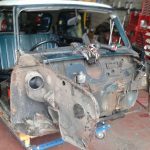 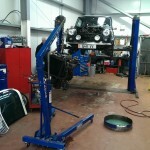 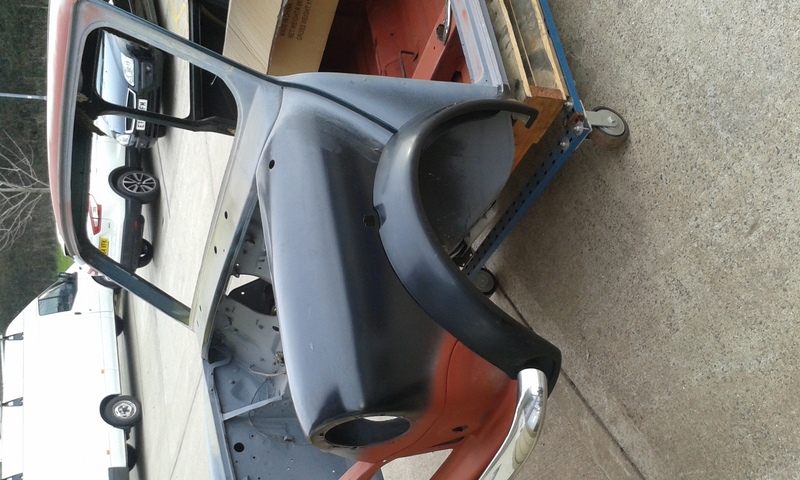 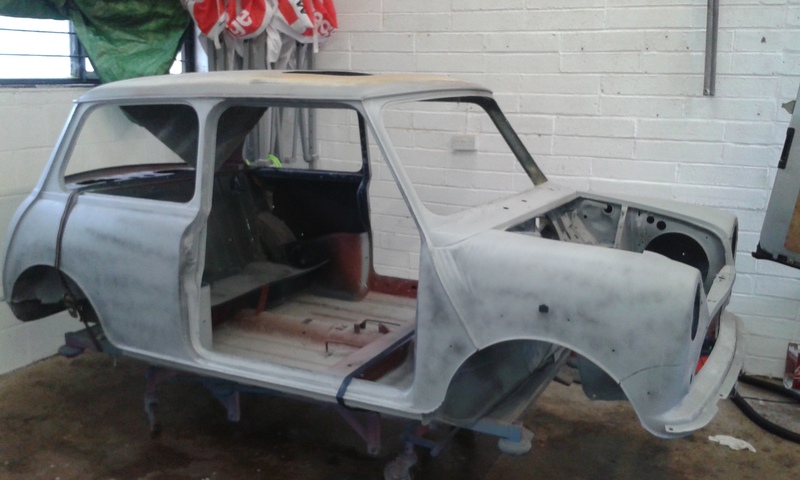 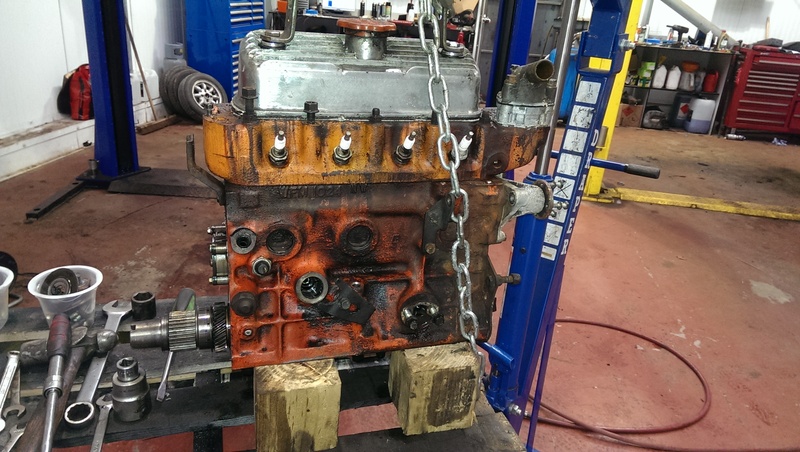 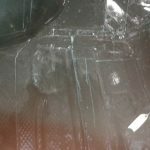 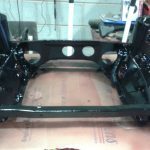 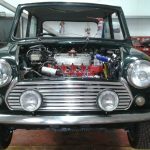 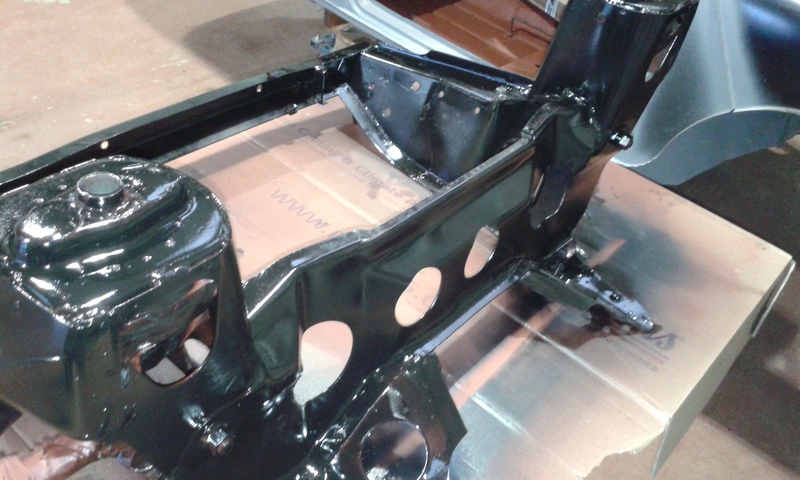 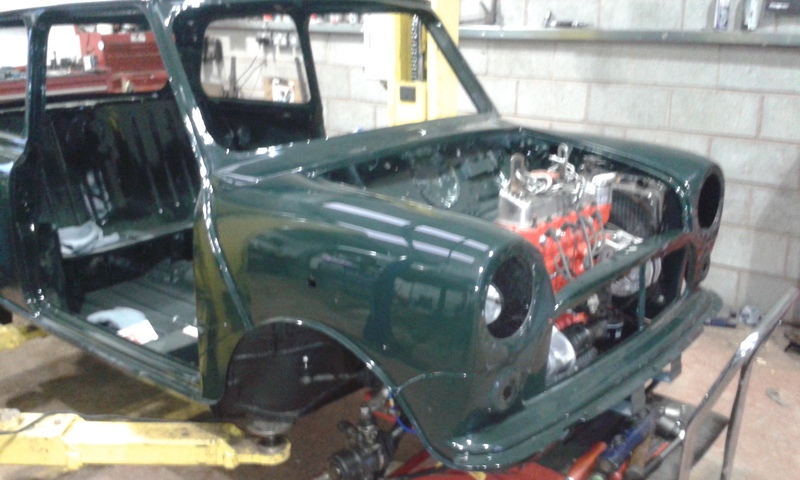 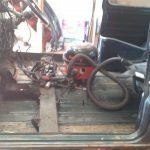 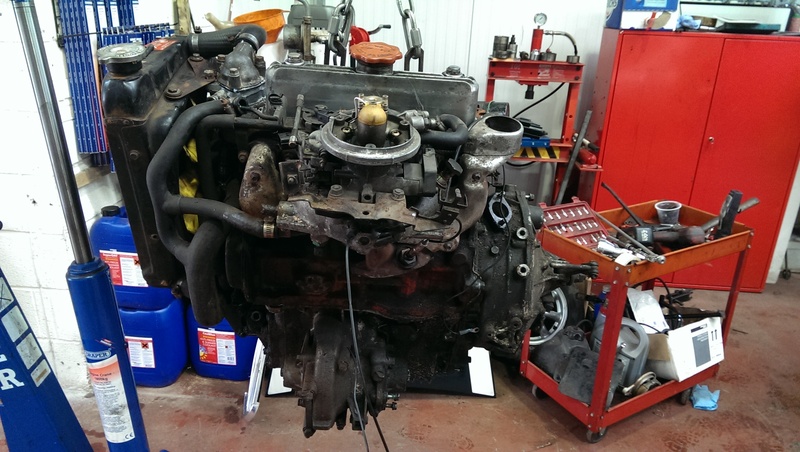 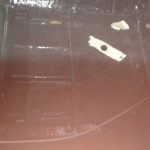 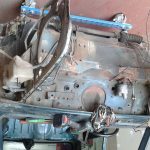 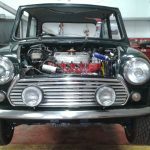 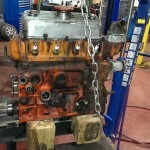 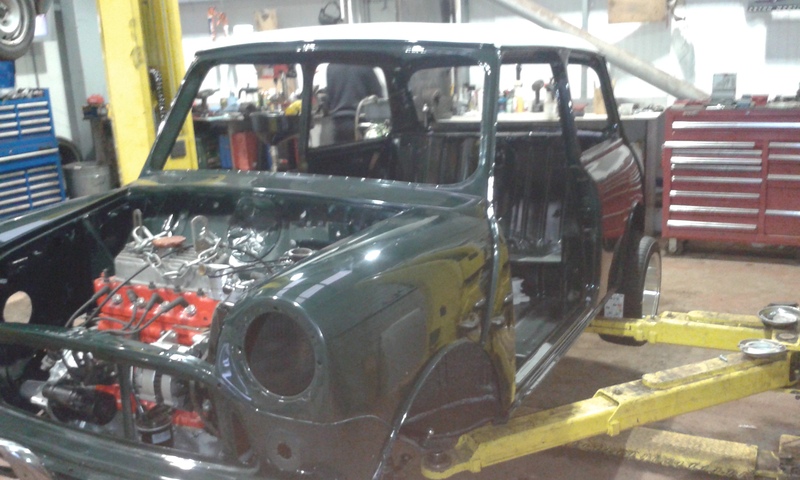 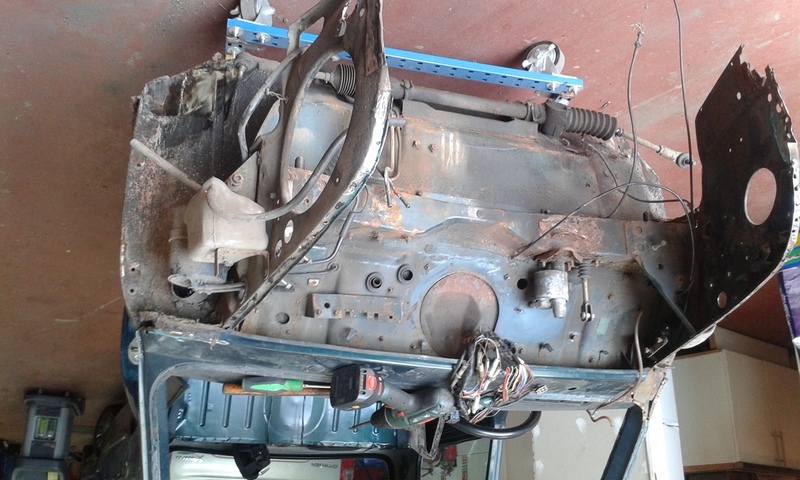 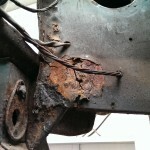 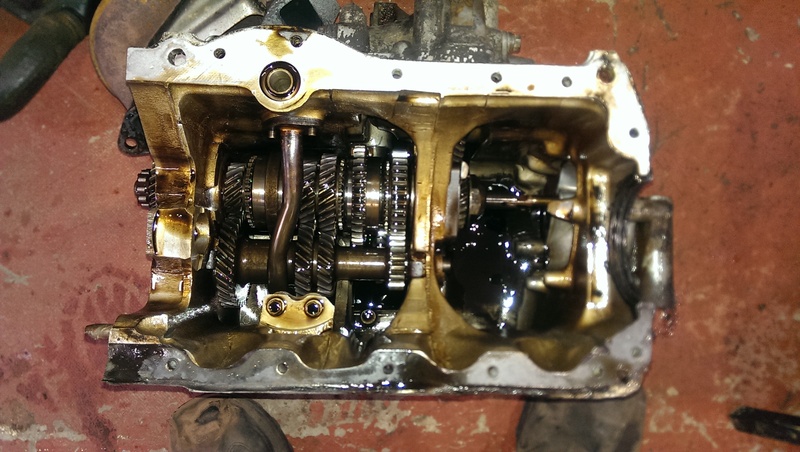 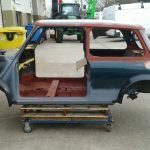 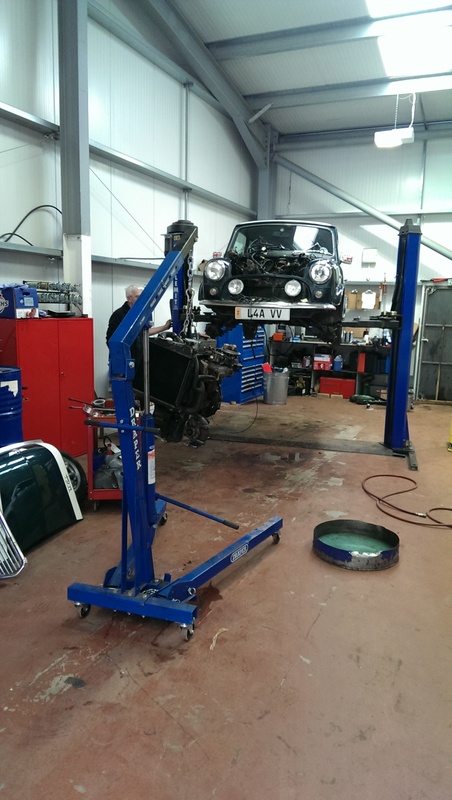 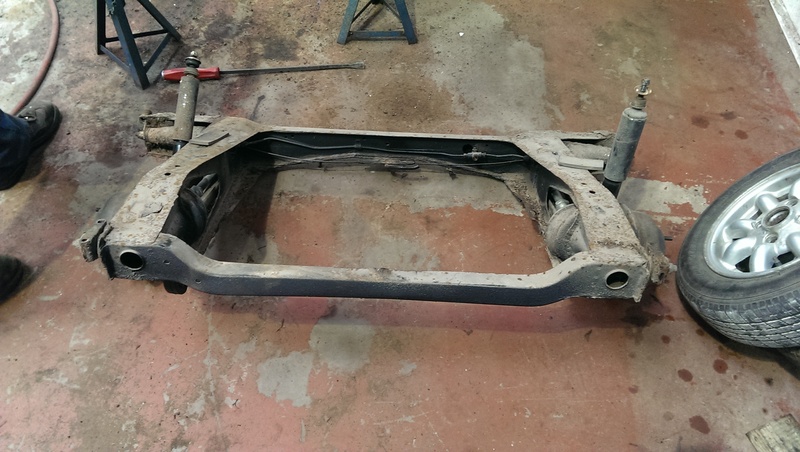 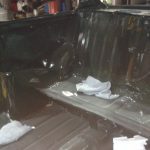 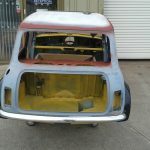 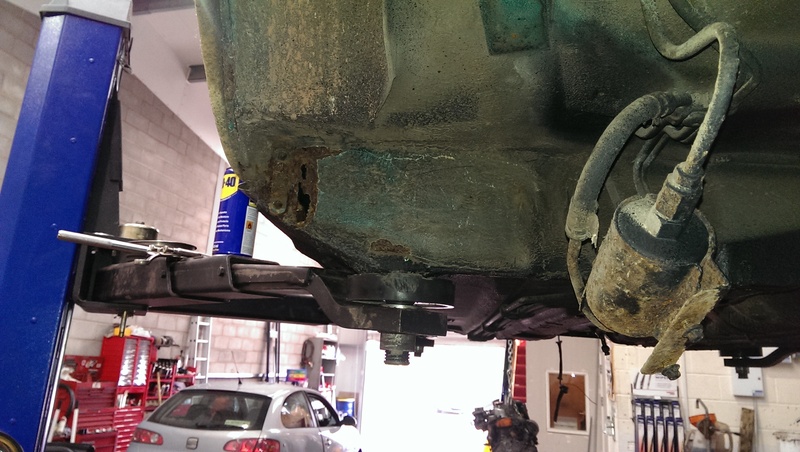 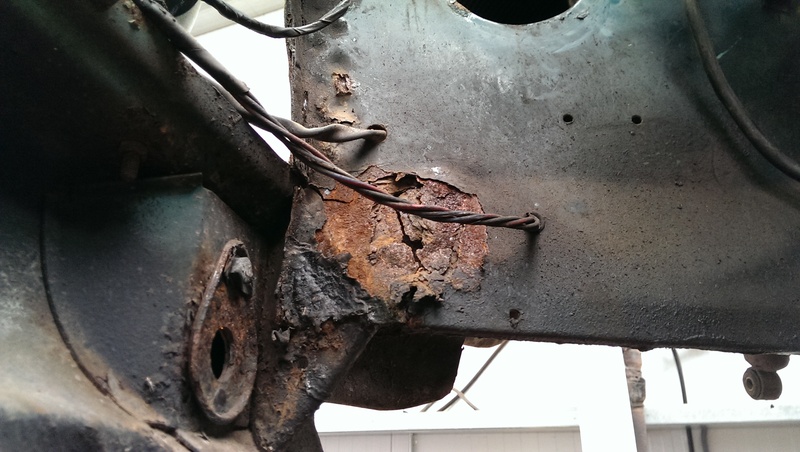 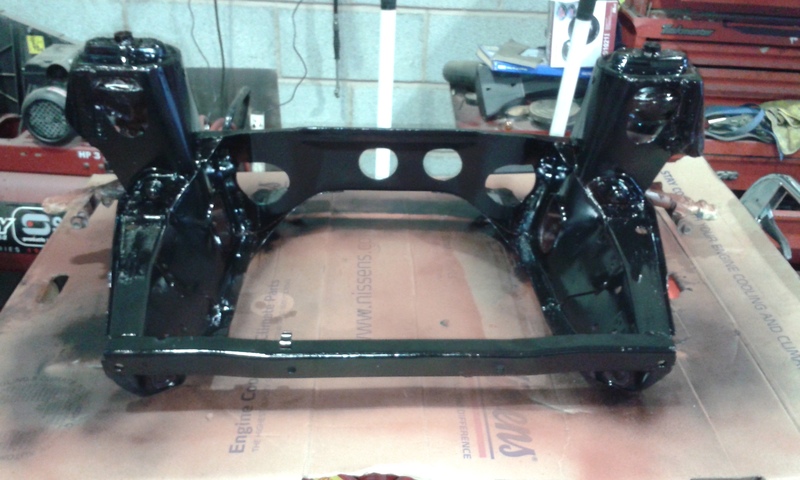 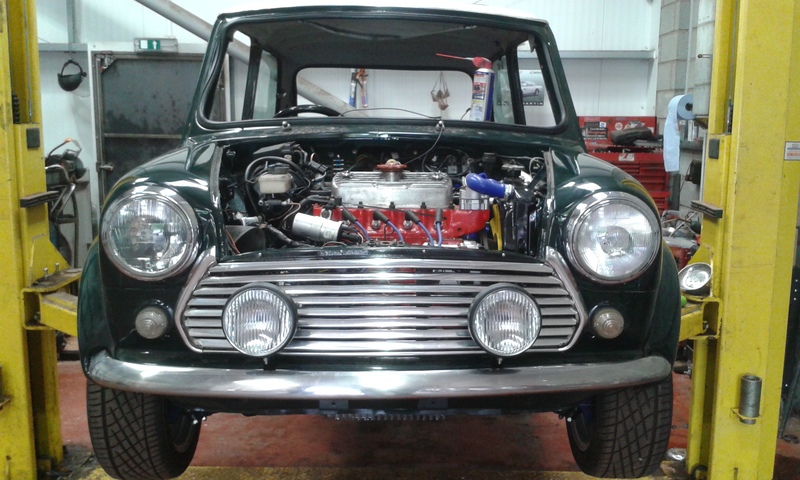 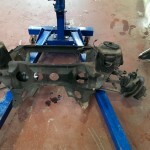 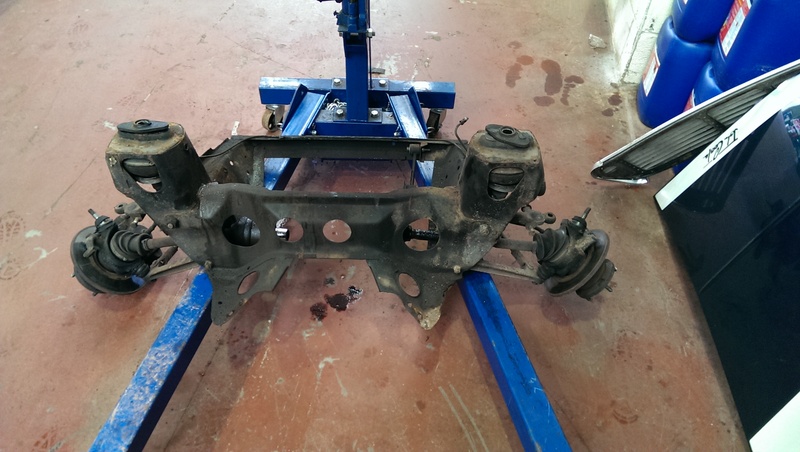 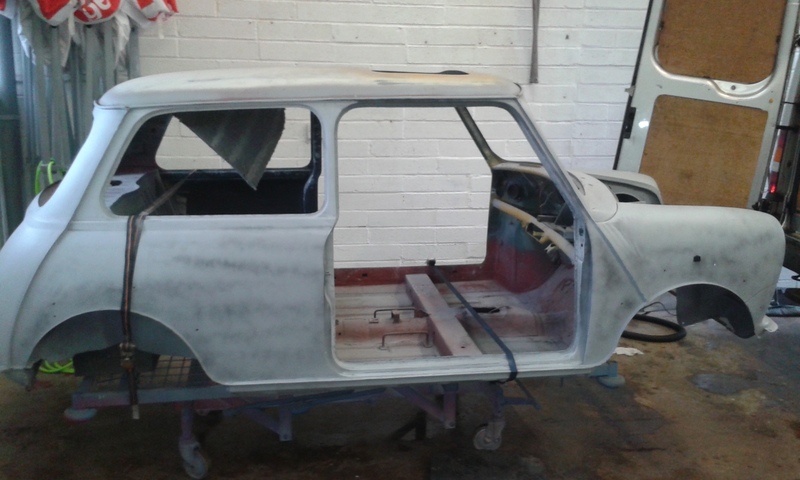 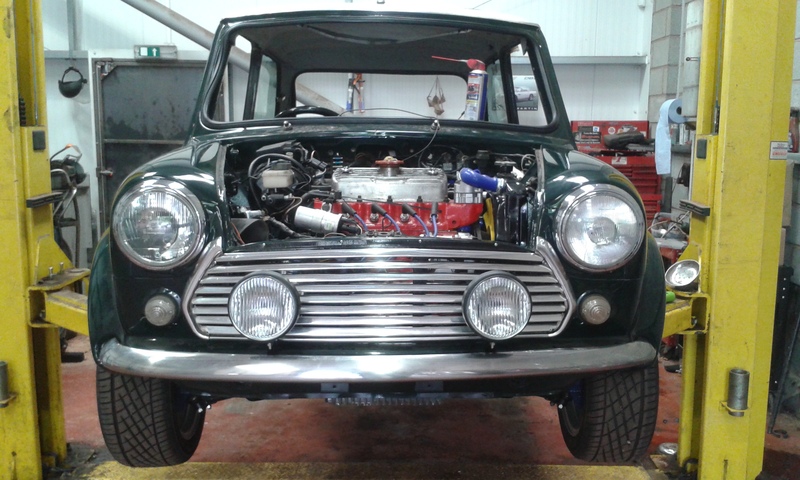 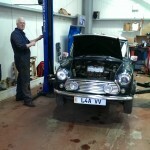 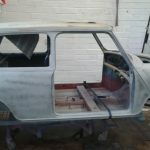 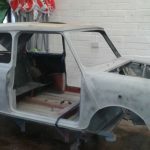 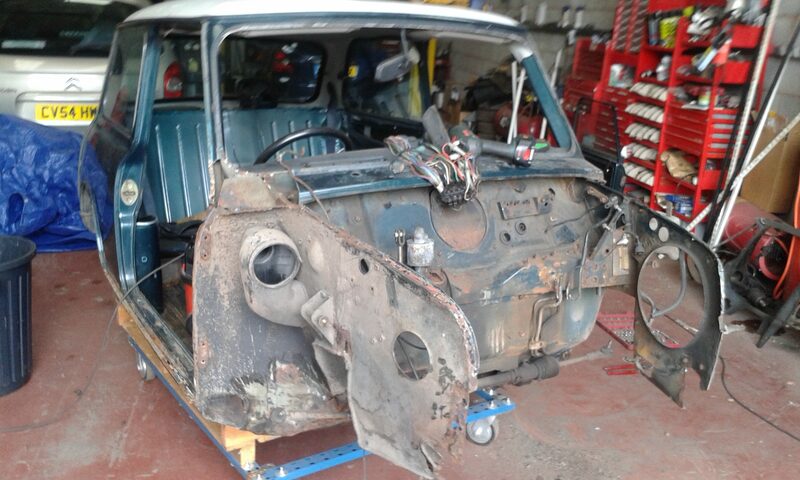 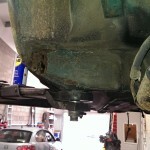 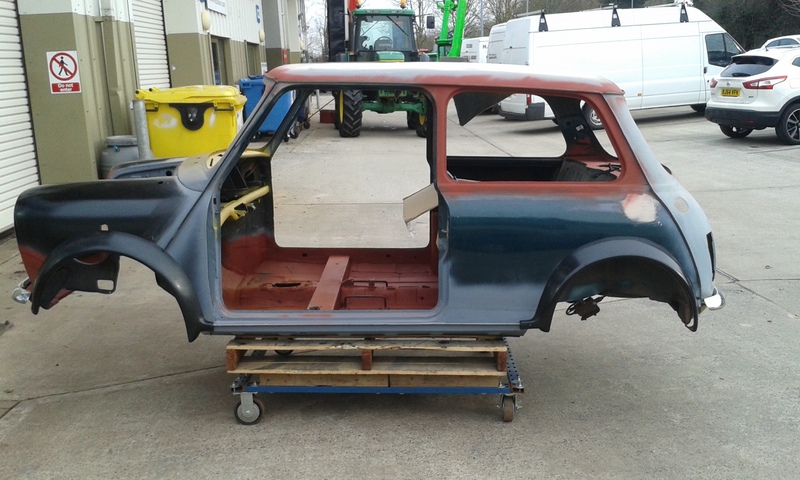 The project currently being undertaken is a 1993 John Cooper Mini. 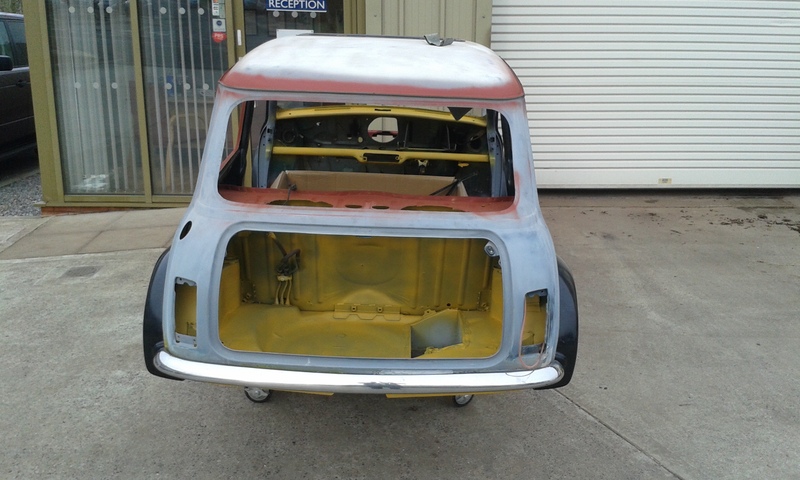 Modelled here by Kevin, stunning! 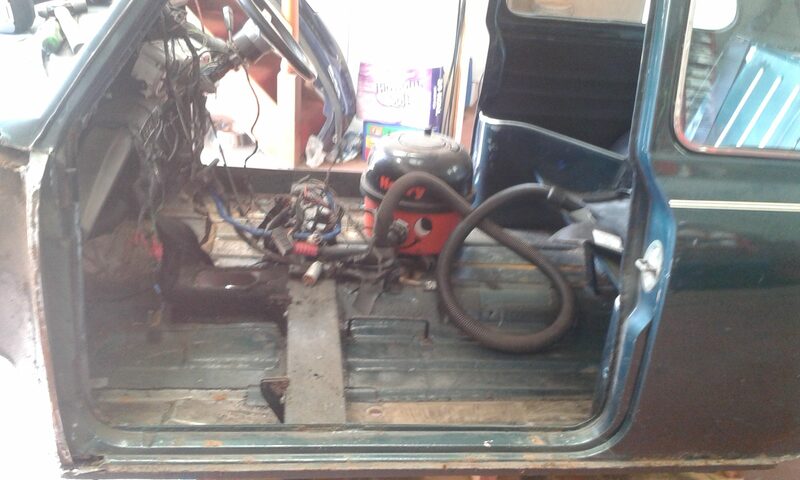 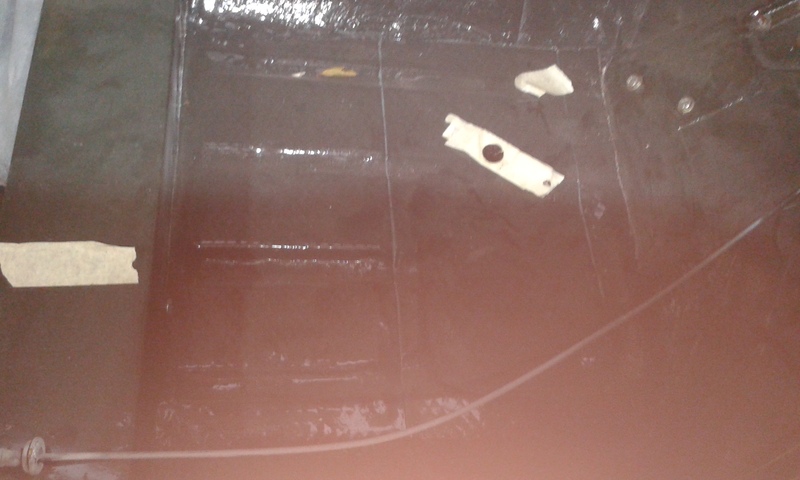 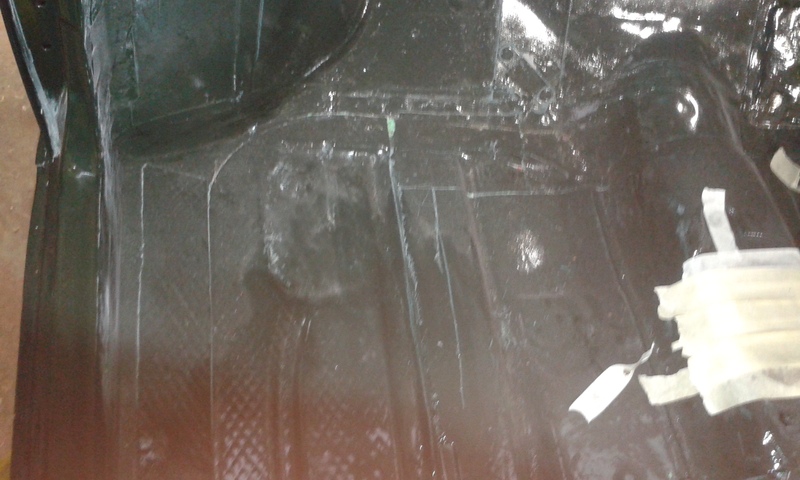 Then Kev started stripping it. 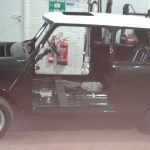 We are a small but very capable garage situated on Chelston Business Park in Wellington, just off junction 26 of the M5. 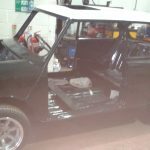 We cater for most cars and commercial vehicles up to and including 3.5 ton, from someone with one car to a business with a fleet of vehicles.